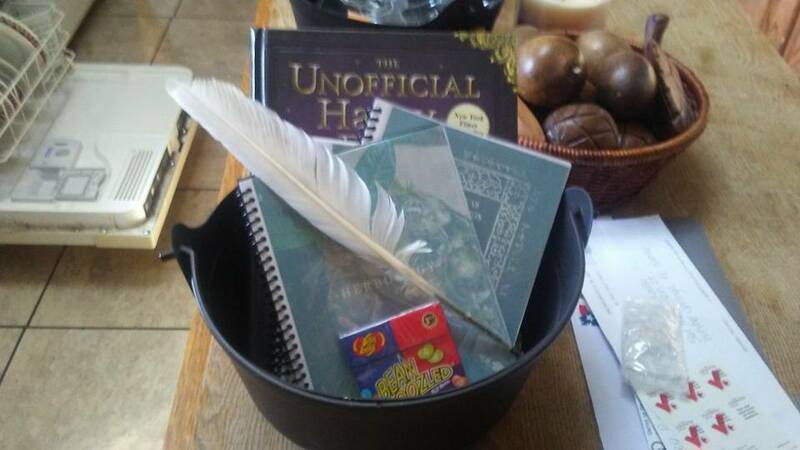 Homeschool Hogwarts Style: Week 5 Magic Fun!! I was gonna skip doing book week posts because there isn't much interesting about watching a kid read LOL! 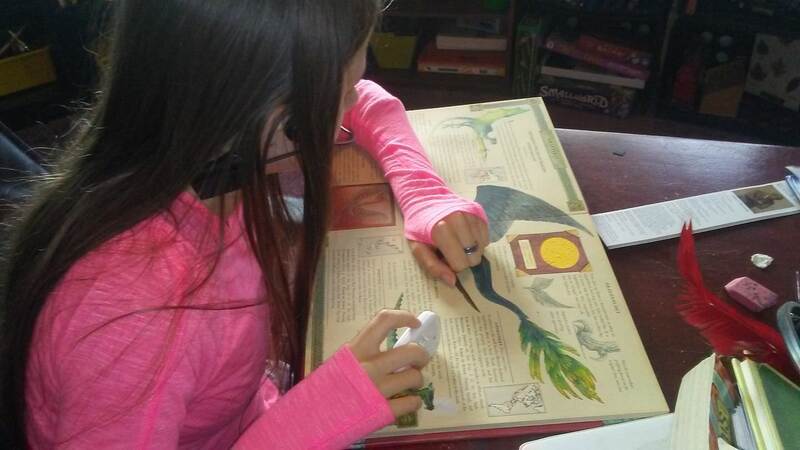 We have been pretty bad on Magic School scheduling and I am hoping that the New Year makes me get it in gear and do this stuff cause she really enjoys it and honestly I do too! I love that at 13 she still has that twinkle about her! 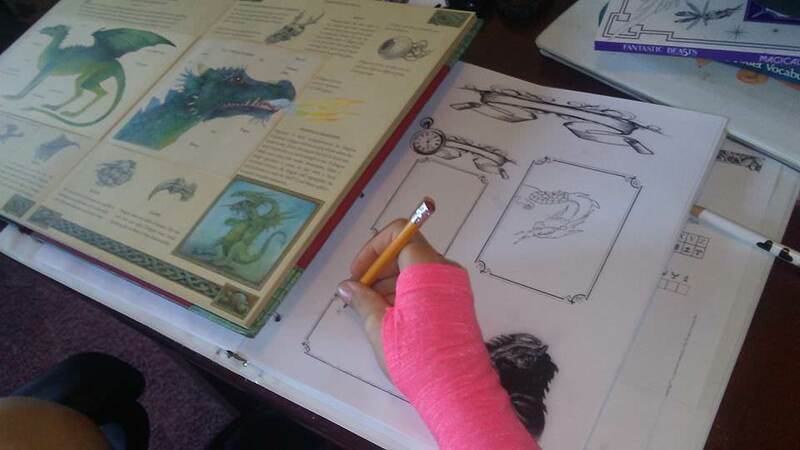 She is reading through Dragonolgy for Magical Creatures and really enjoying herself with it. 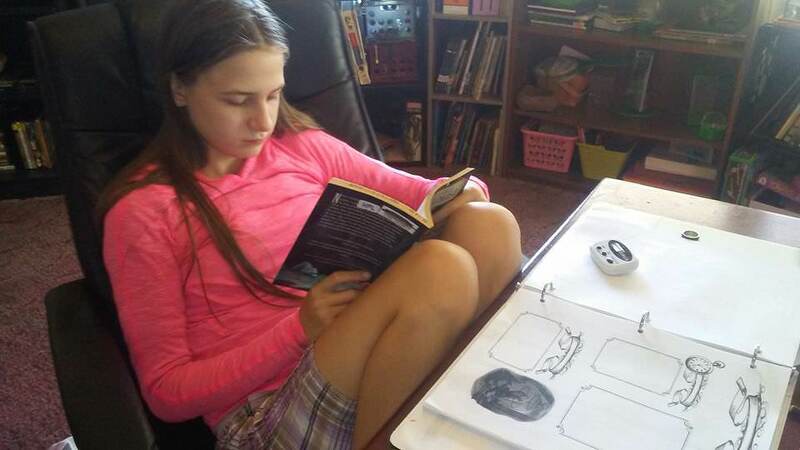 After reading she makes a little notebooking page about what she read. 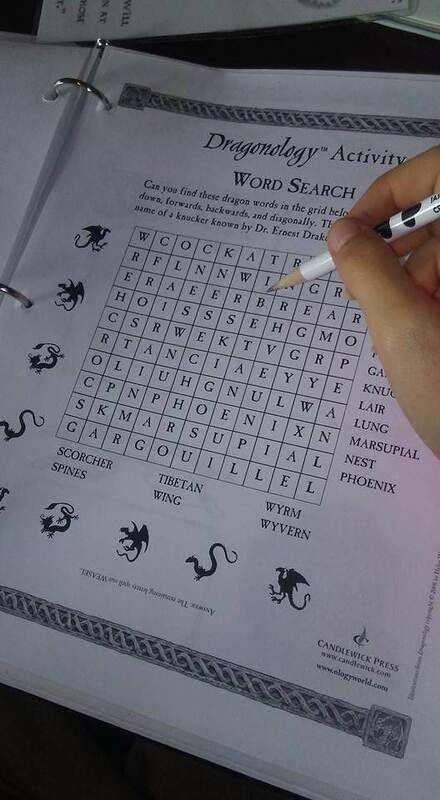 I also found that little word search online for her. That is pretty much about it for this week, hopefully after the holiday season is over we will be better about doing Magic School and more awesome project weeks! Happy spell casting!! !